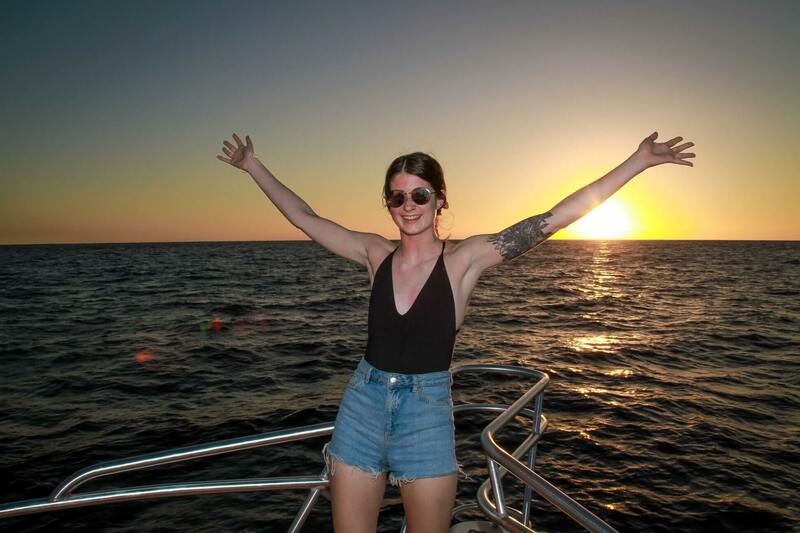 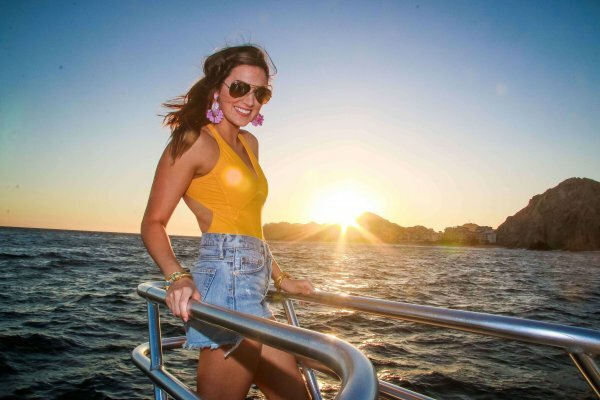 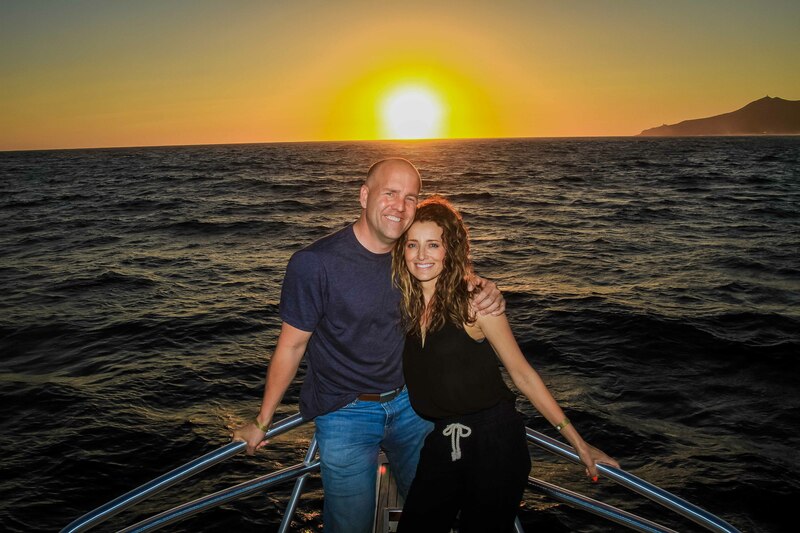 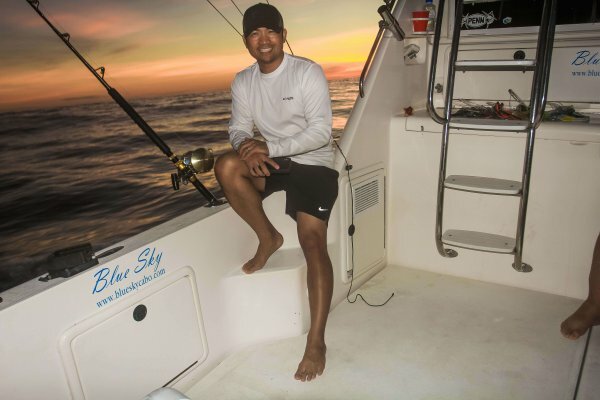 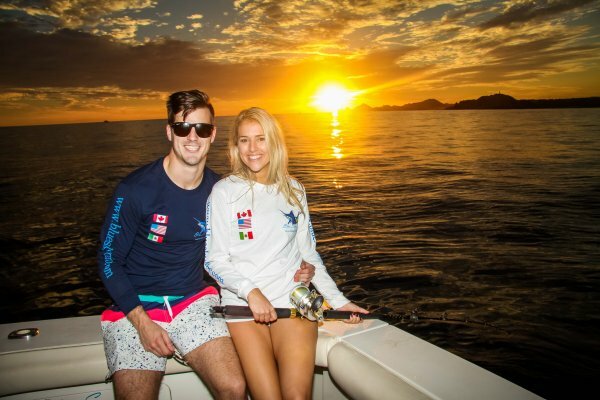 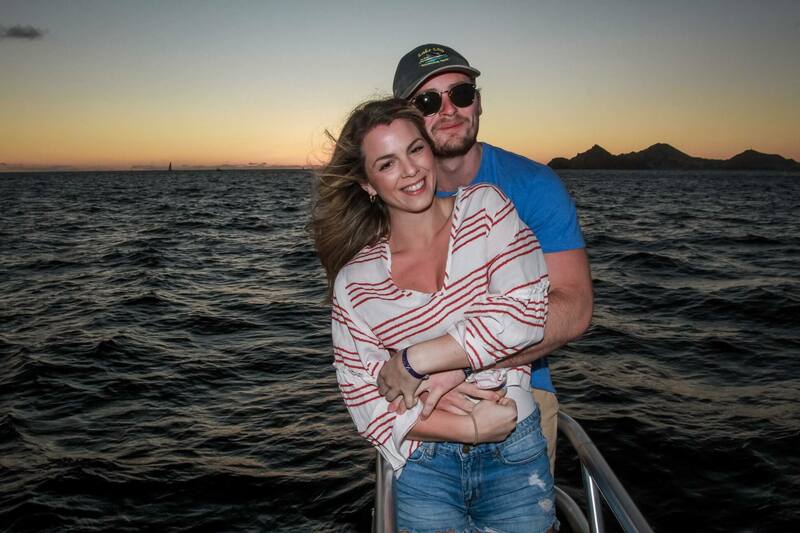 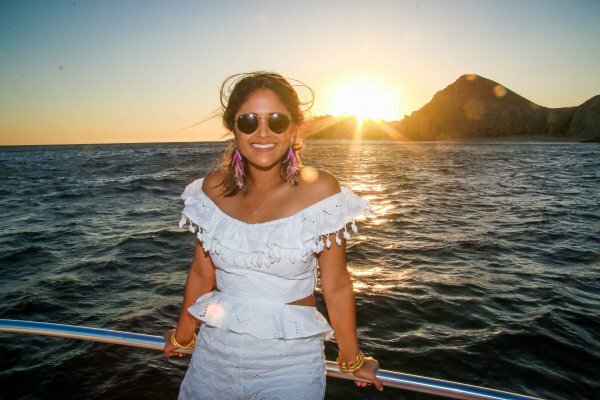 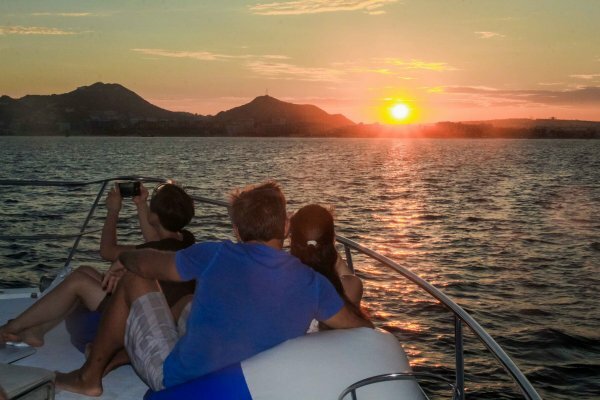 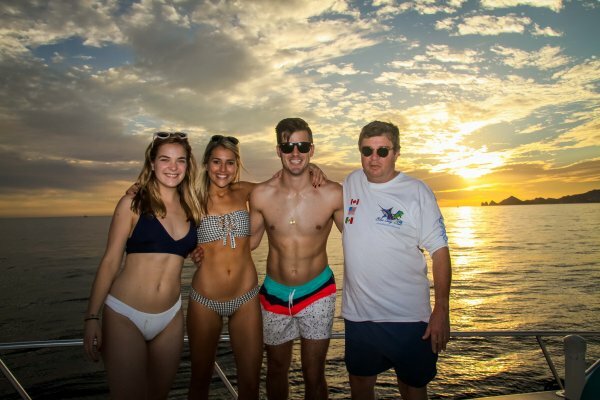 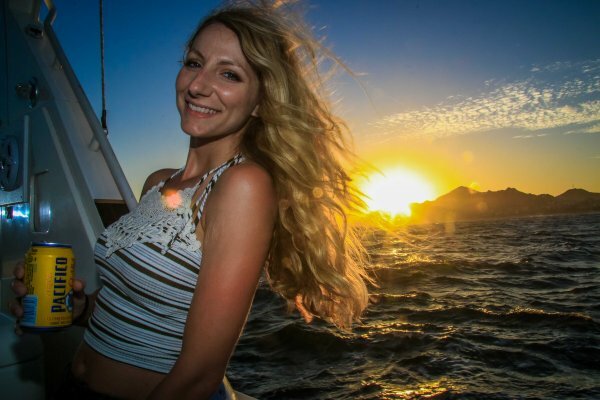 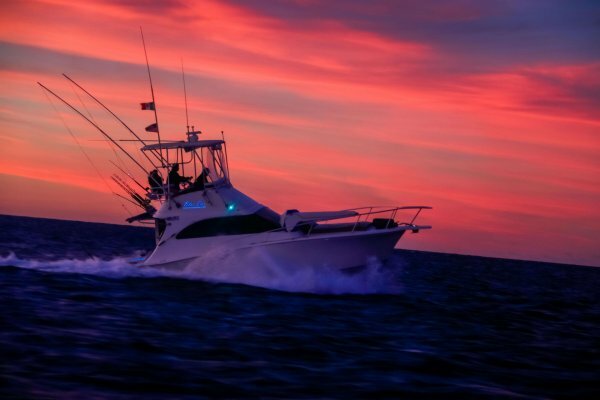 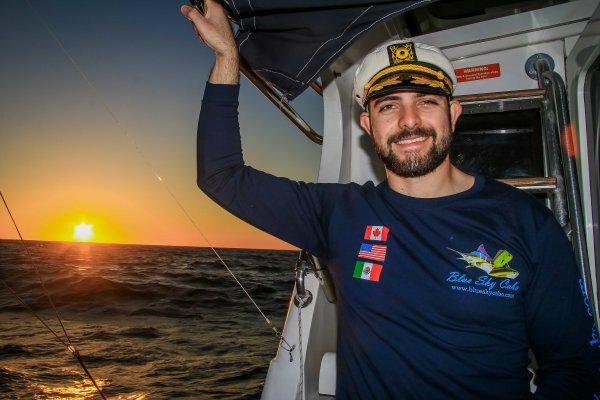 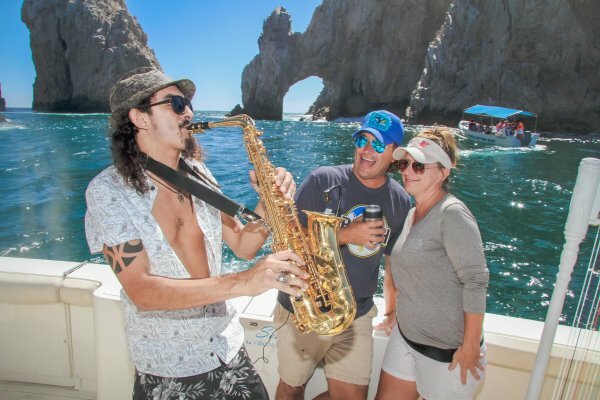 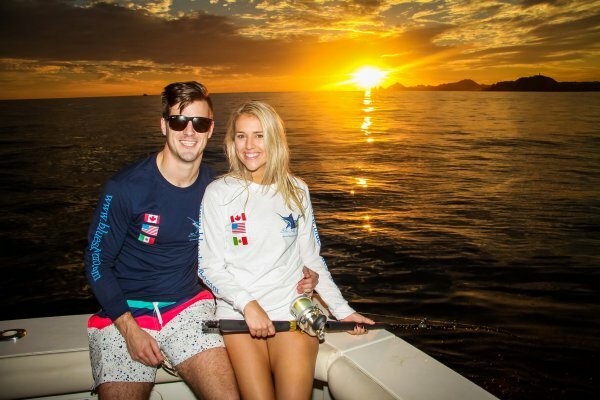 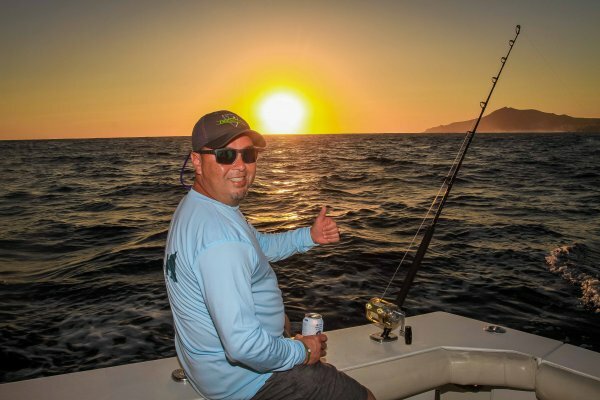 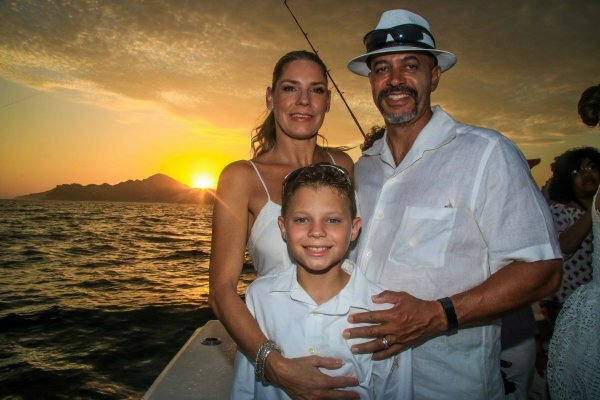 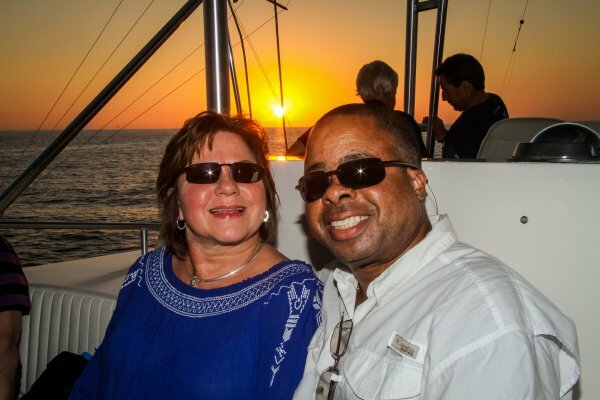 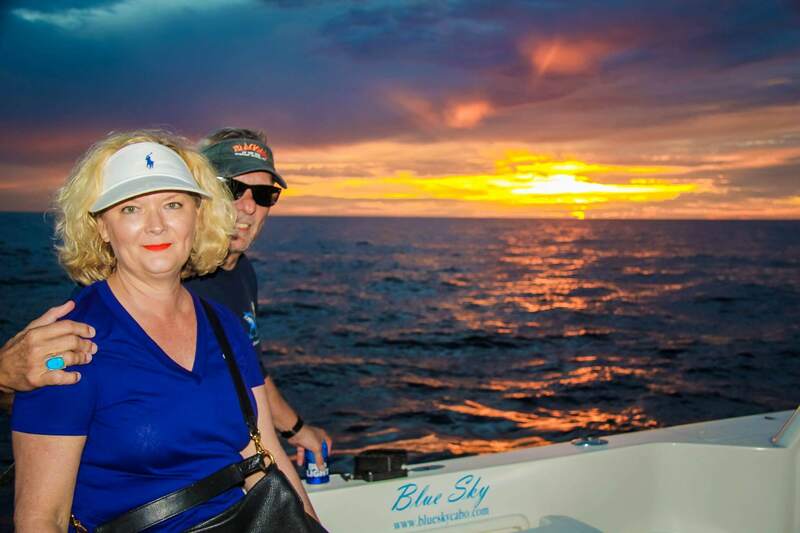 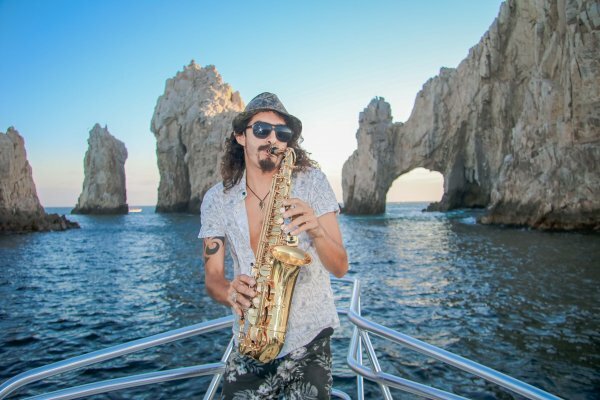 Blue Sky Cabo is proud to offer all booked Fishing Charter and SNORKEL CHARTER clients a PROMOTIONAL Shared Sunset Cruise for you and your guest on board our 60 Foot Bertram each Wednesday, additional shared trips can be planned on smaller yachts for your group. This is a promotion that is in conjunction with our Trip Advisor and Google Page – each guest is asked to post a review on our Trip Advisor Page and Google Review Page. 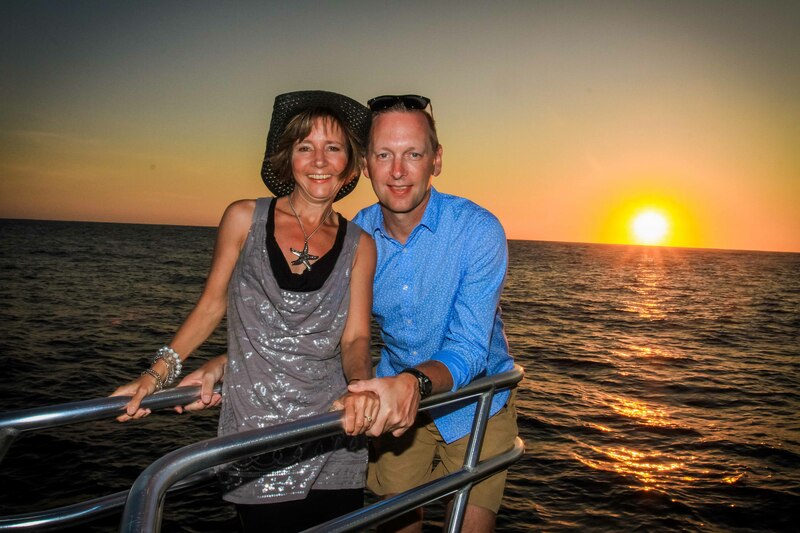 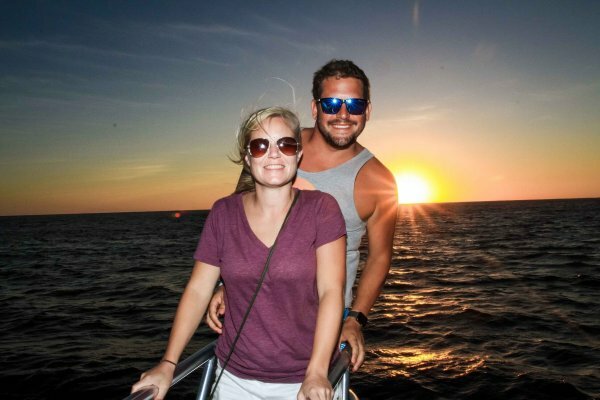 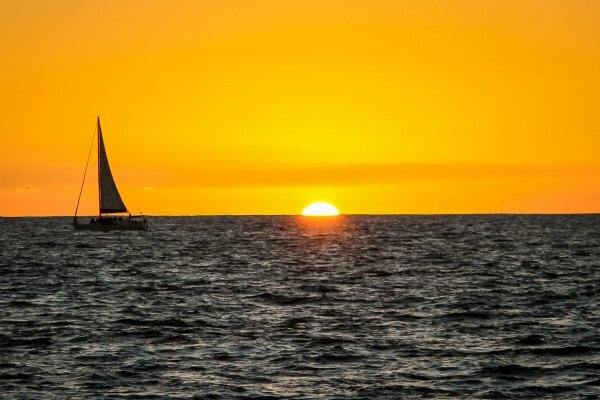 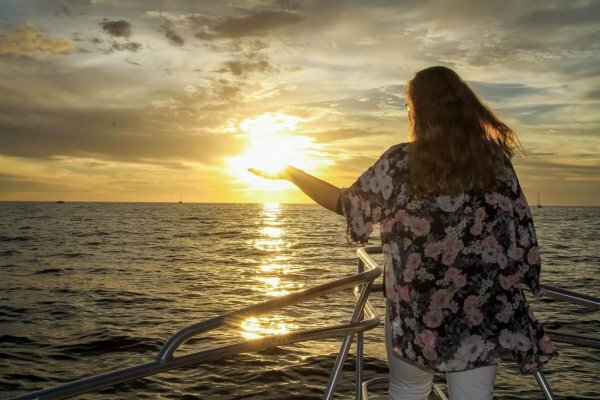 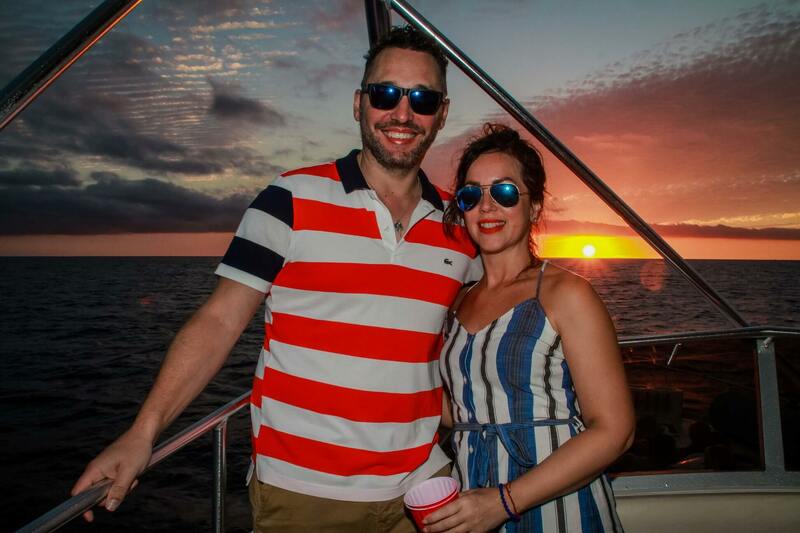 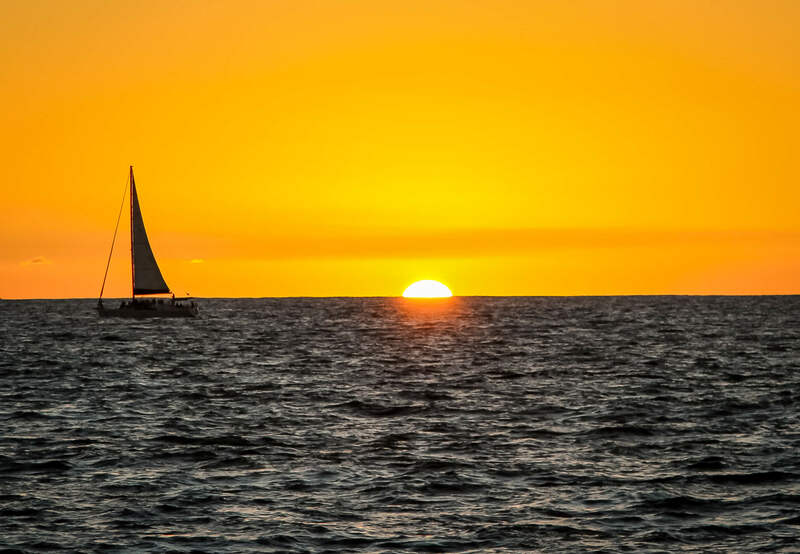 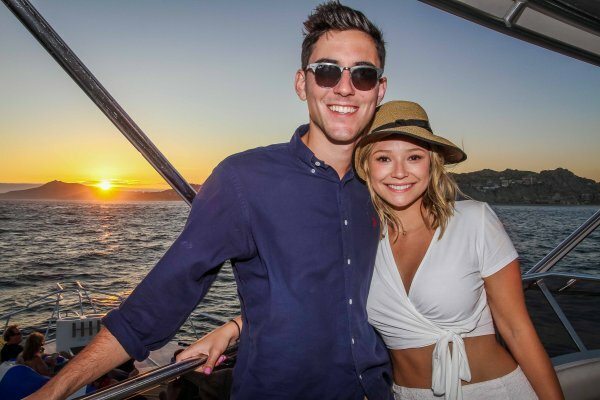 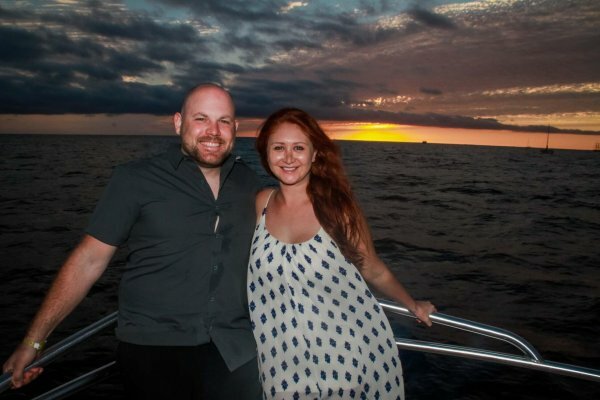 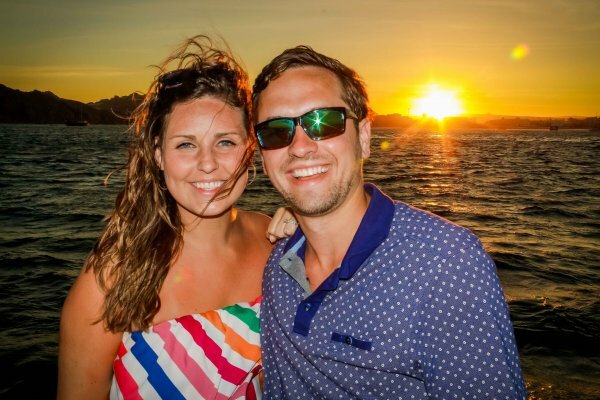 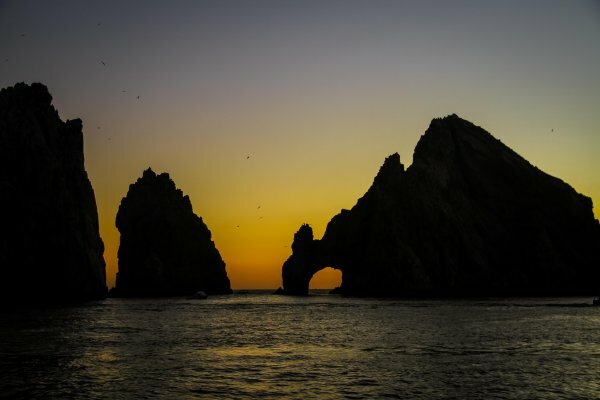 Each shared charter departs each Wednesday one hour before Sunset and includes complimentary professional photographs in front of the world famous Land´s End and the ARCH. 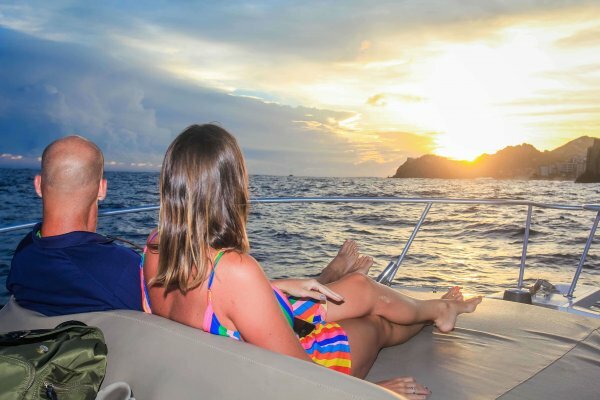 There is no charge for this charter – suggested gratuity is $15 per person. 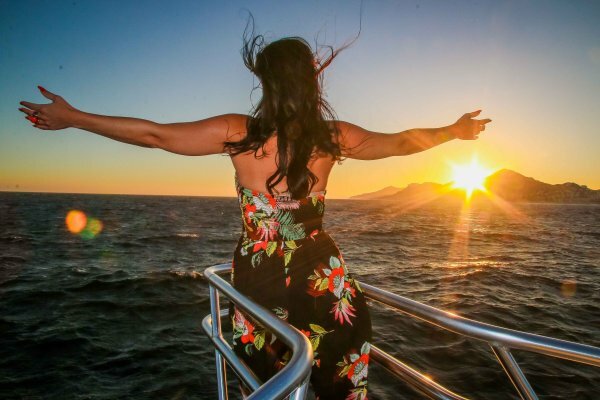 Guests are asked to forward their reviews to our office within 5 days of the charter. 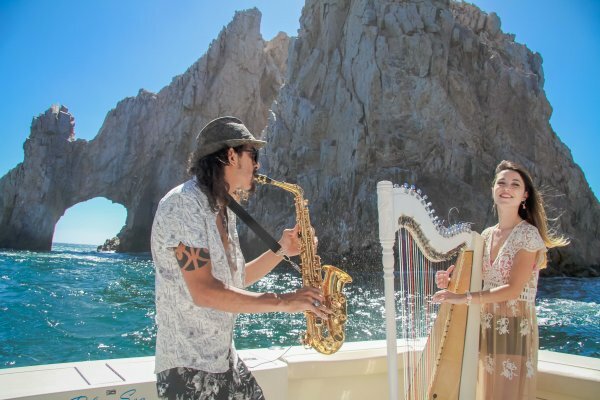 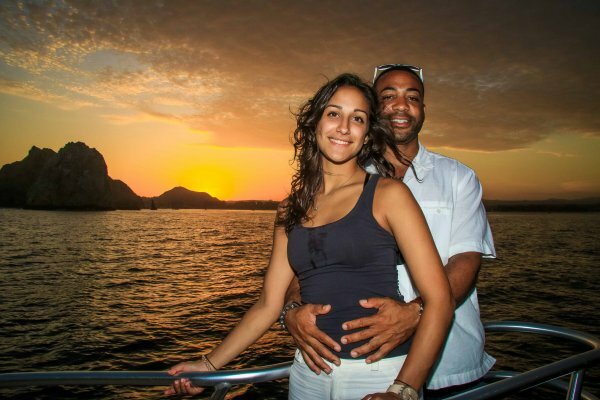 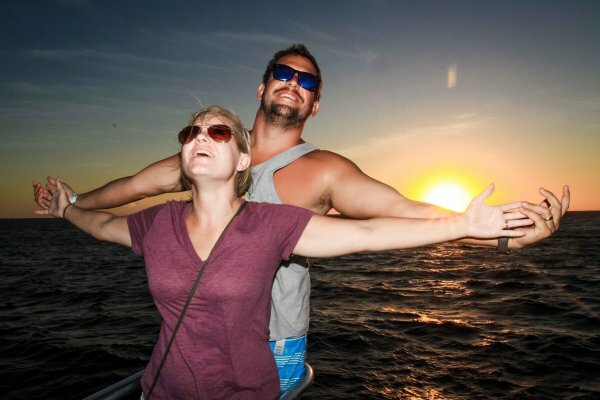 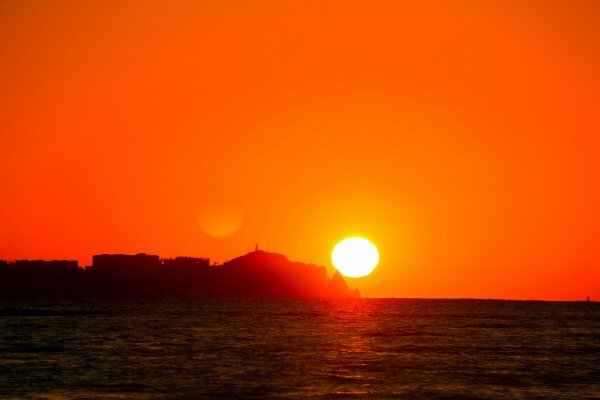 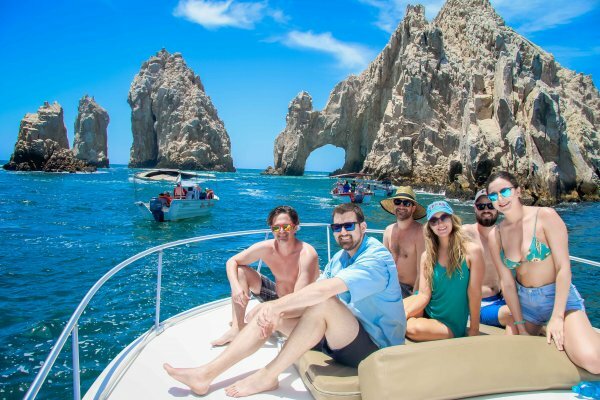 Blue Sky Cabo feels this is the most intimate excursion to the ARCH and beyond in Cabo San Lucas – a 5 Star Experience. 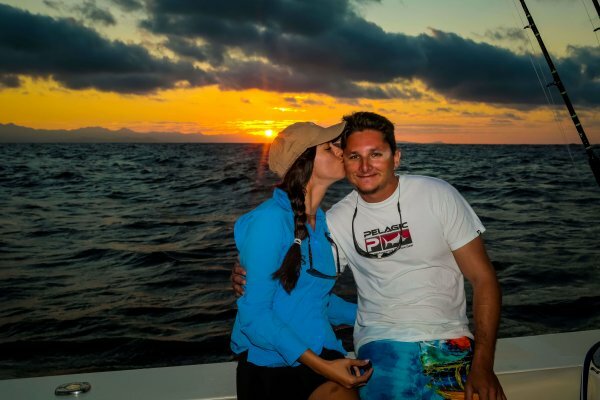 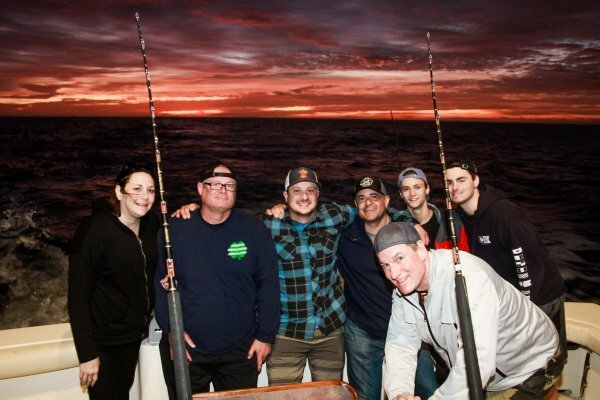 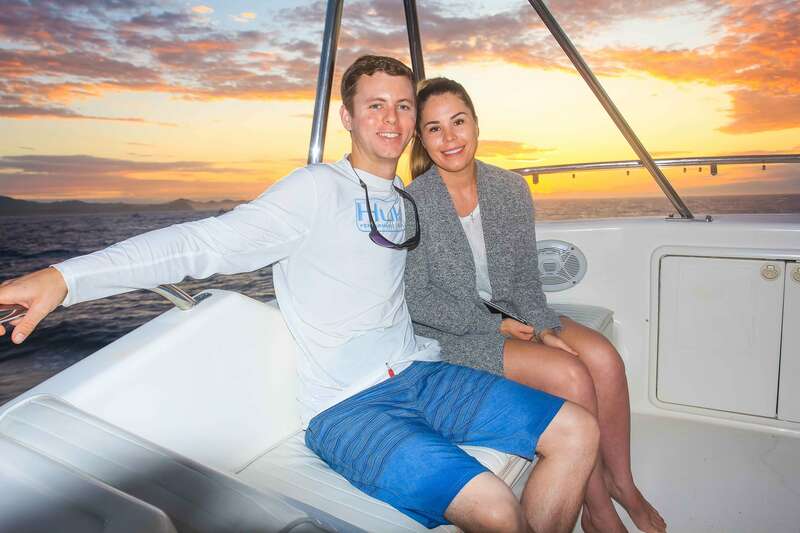 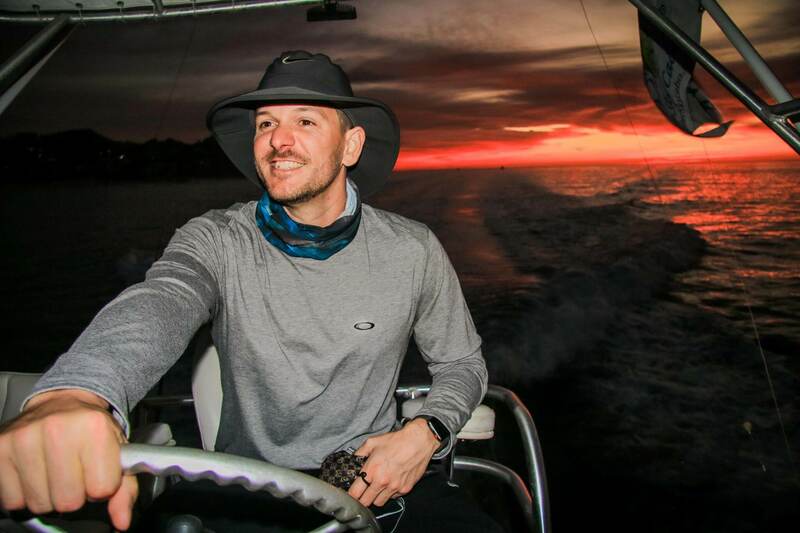 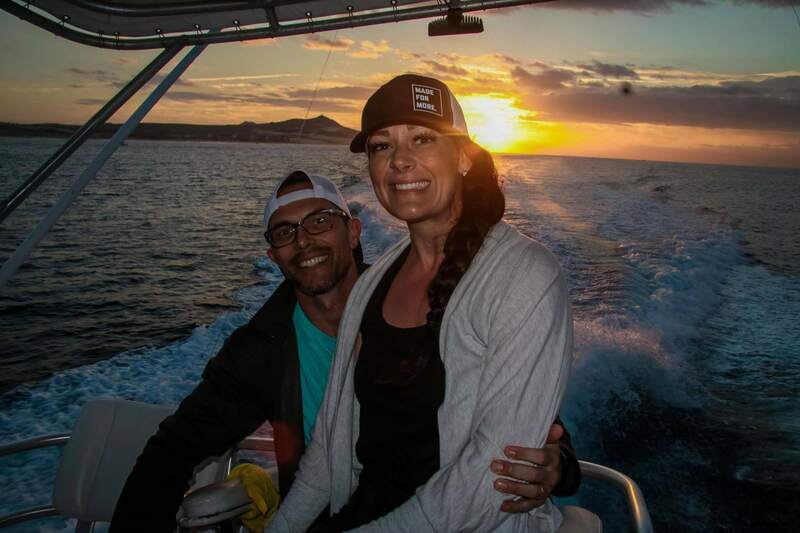 We hope to host your fishing charter or snorkel float party excursion and offer this additional charter at no extra charge – special promotion via our Trip Advisor and Google Page. 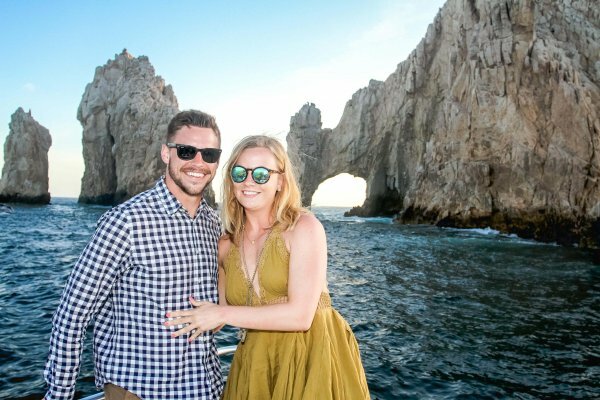 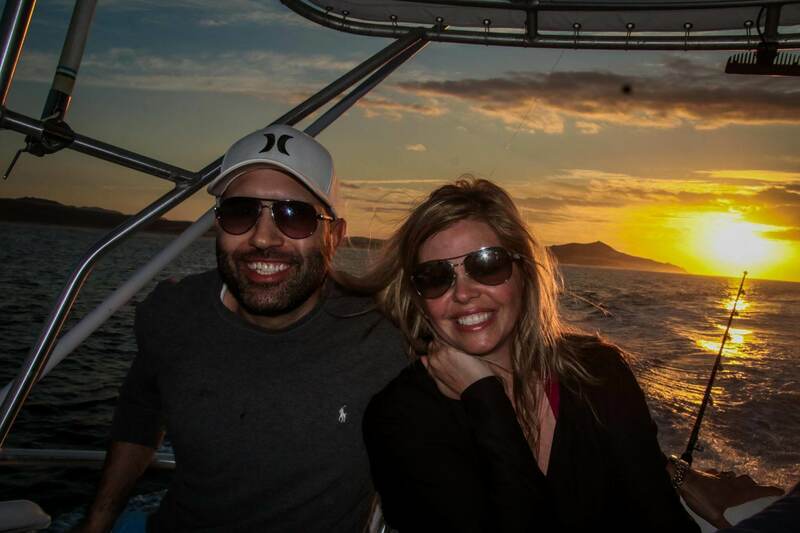 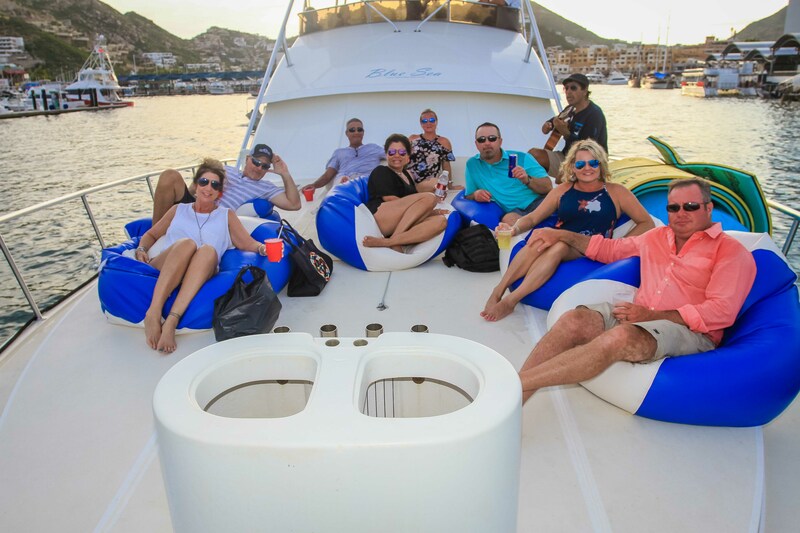 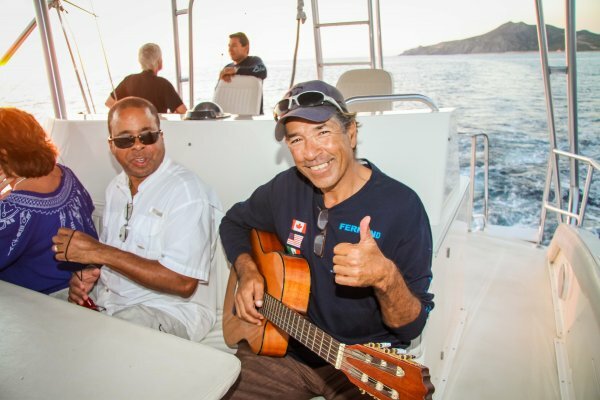 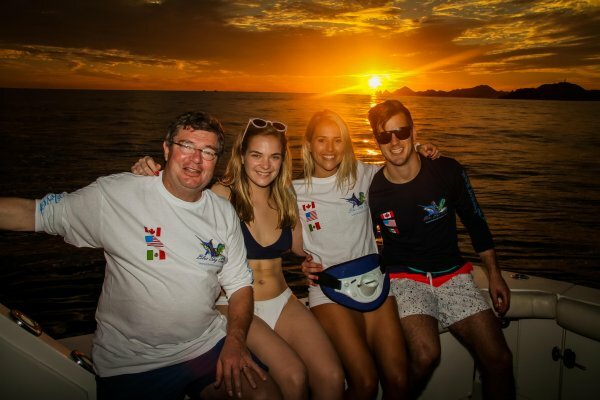 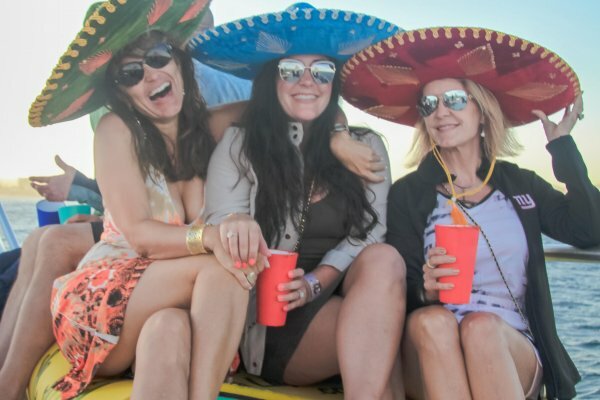 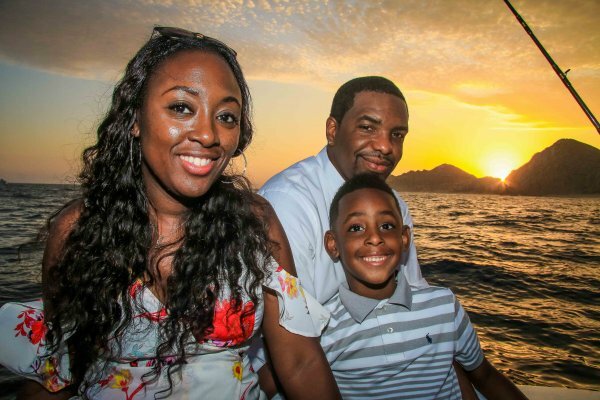 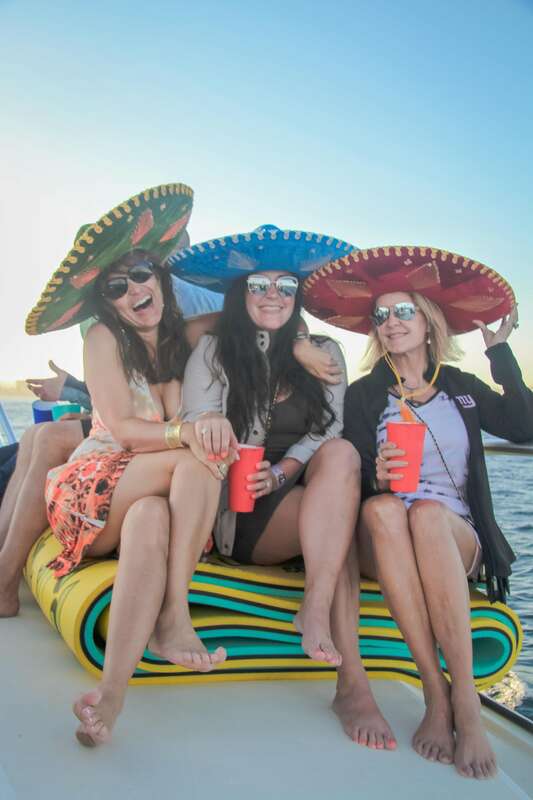 Please feel free to email us for more information on our private charters – we look forward to hosting you and your group on your next trip to Los Cabos.